Welcome to the July newsletter from CigElectric. This month we have a fantastic new variable voltage battery and starter kit, we are introducing 6mg strength for our 10ml bottles and giving you a 15% discount on all variable voltage batteries and starter kits! And as always a round up of all the e-cig news from June. 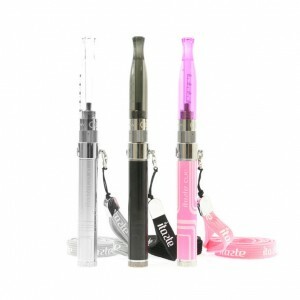 The iTaste CLK starter kit is the perfect way to get started with variable voltage devices. The battery features an easy to set voltage using the spinner dial on the bottom, compact size and quality design. The perfect step up from fixed voltage batteries like the LEO Pro. Includes 1 x iTaste CLK battery, 1 x iClear 16D clearomizer, beauty ring, charger and lanyard for wearing the device around your neck. Alternatively you can purchase the battery separately here. 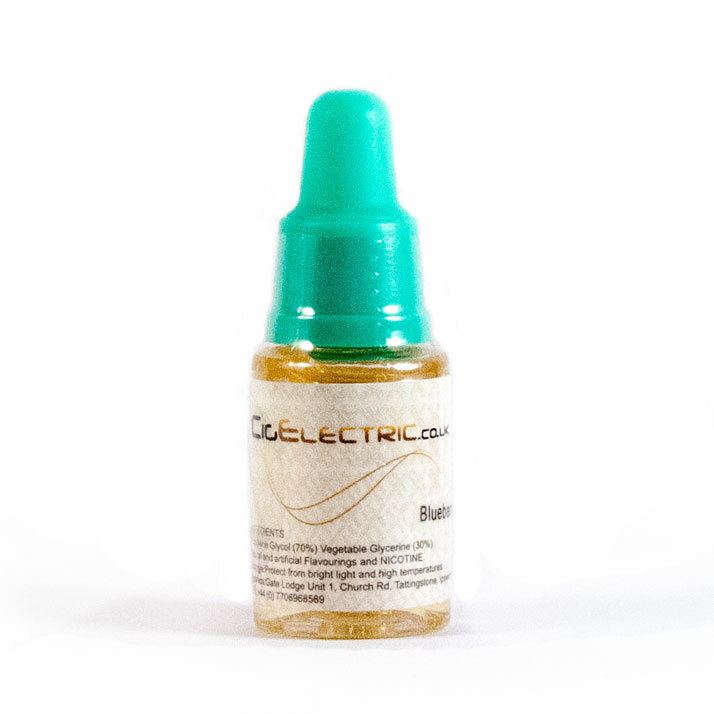 Due to increasing demand for this nicotine level we have stocked 10ml bottles in 6mg strength to allow sampling of our flavours without having to buy the 30ml size. 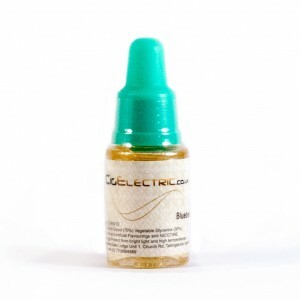 Also available as a substitution for the free e-liquid included with our CigElectric starter kits! 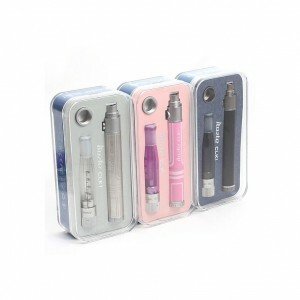 15% Off All Variable Voltage Starter Kits and Batteries! To celebrate the introduction of the itaste CLK we are offering a 15% discount on ALL variable voltage kits and batteries throughout the whole month of July. Just use coupon code “vv15off” at checkout for your discount!